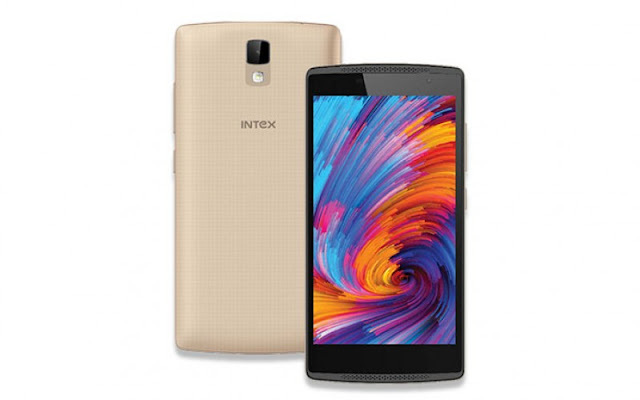 Intex has introduced a new smartphone Cloud Jewel. Its price is Rs 5,999 and it exclusively on Monday Snapdeal e-commerce site will be on. Intex has insisted that the new cloud Jewel first 4G handset for users who are willing to use. Intex Cloud jewel is a dual-SIM smartphone that runs on Android 5.1 Lollipop. A 5-inch HD (720x1280 pixels) IPS display with a pixel density of 294 ppi is. Intex's new smartphone 1 giga hertz quad-core MediaTek chipset with 2GB of RAM is.With an 8-megapixel rear camera and a 2 megapixel front camera. Inbuilt storage of 16 GB which is the MicroSD card (up to 32GB) through can be increased. The connectivity features 3G (HSPA +), Wi-Fi 802.11 b / g / n, Bluetooth 4.0, microUSB 2.0, GPS / A GPS and a 3.5mm audio jack. The smartphone will support 4G networks in India. The company also said that at one time a single SIM smartphone will support 4G networks. 143.5x71.4x8.95 millimeters Dimension 2500 mAh battery, Intex cloud Jewel. It weighs 140 grams and accelerometer, light sensor and proximity sensor is equipped with Anbint.